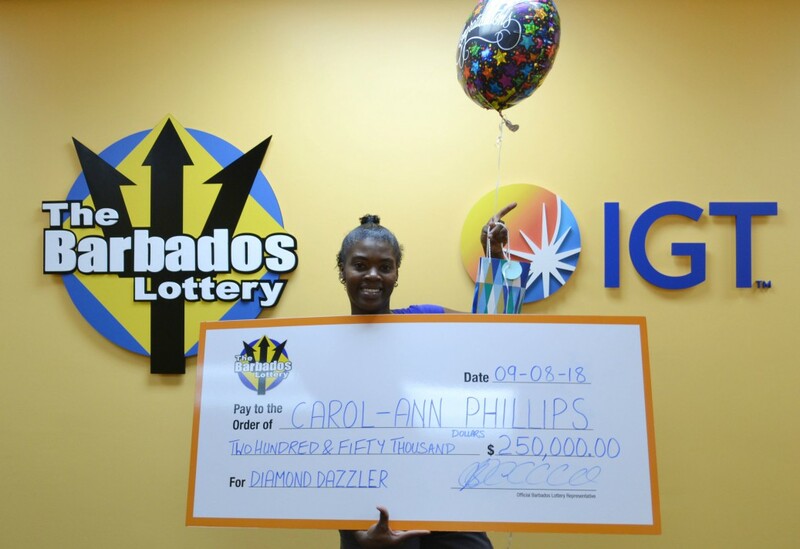 Carol-Ann Phillips gives a dazzling smile as she poses with her $250,000 cheque after winning the top prize for Diamond Dazzlers in a recent Barbados Lottery Scratch and Win Game after purchasing a $20 ticket. Shocked was the only word Carol-Ann Phillips could use to describe how she felt upon learning that she had won $250,000 after investing just $20 in a Barbados Lottery Scratch & Win ticket. When she saw the amount of her winnings, “I didn’t know how to react,” Phillips declared. “I decided to carry on as normal.” She had not anticipated winning such a large amount. Now that she has come to terms with it, she plans to put her win to good use. 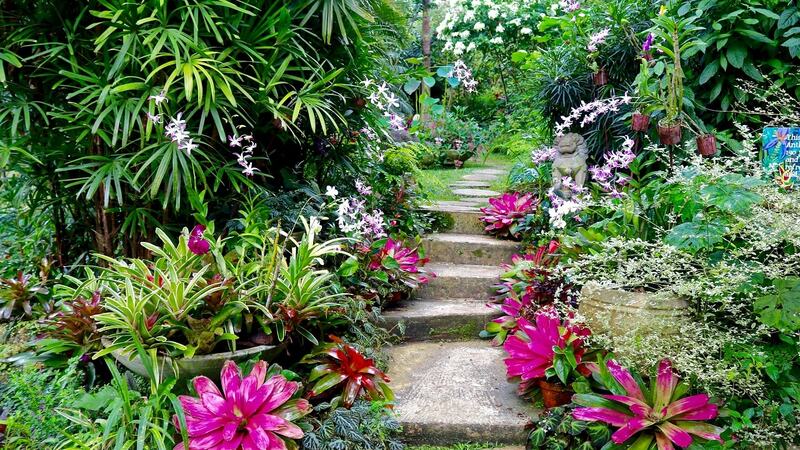 Phillips’ first thought was to help out her children in whatever way she can. She has two daughters and a son, aged 16, 19 and 20. While the two eldest are now working, her youngest daughter needs assistance as she is still in school. Hee Chung further shared that for the first six months of 2018 the Barbados Lottery has paid out over BDS$12.3 million in prizes to more than 705,000 winners of their Scratch and Win games.